Lets Celebrate the last days of beauty together! 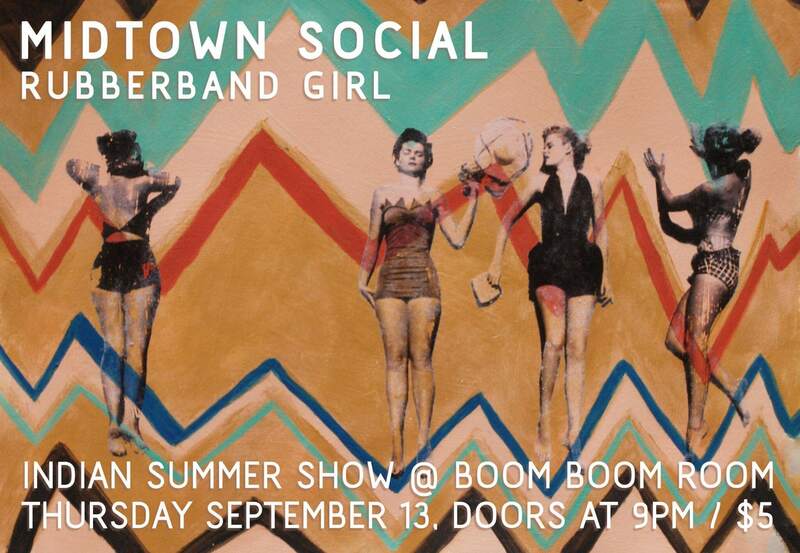 Come out and swing yo’ thing with Midtown Social and RubberBand Girl (KALX Radio) !!!!! !